Is it time for your manicure or pedicure again? Or do you need a design for a special occasion? We can help! 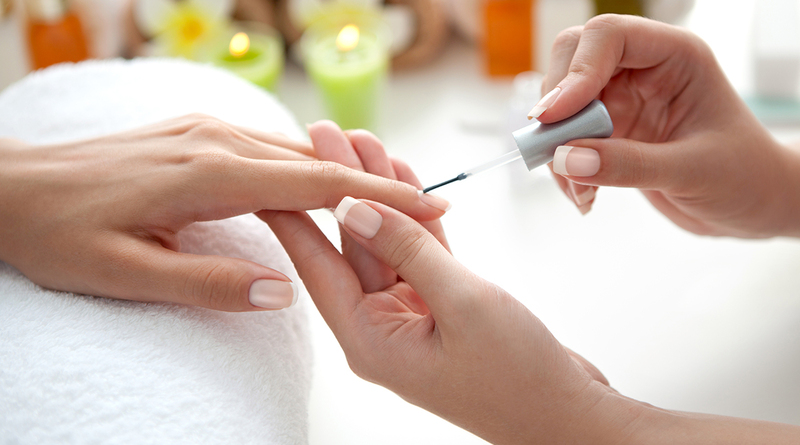 With a Classic Manicure/Pedicure, we will cut, shape, and care for your nails. You will enjoy a warm soak after which, we will relax your muscles with a light hand or foot massage. 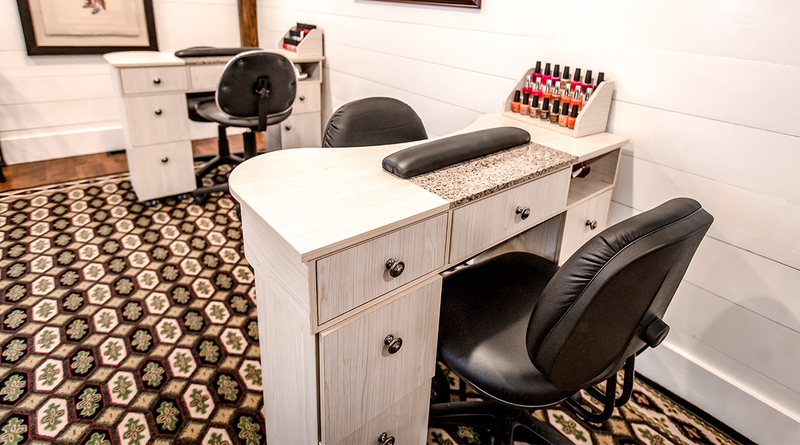 Your treatment concludes with a buff or polish of your choice. 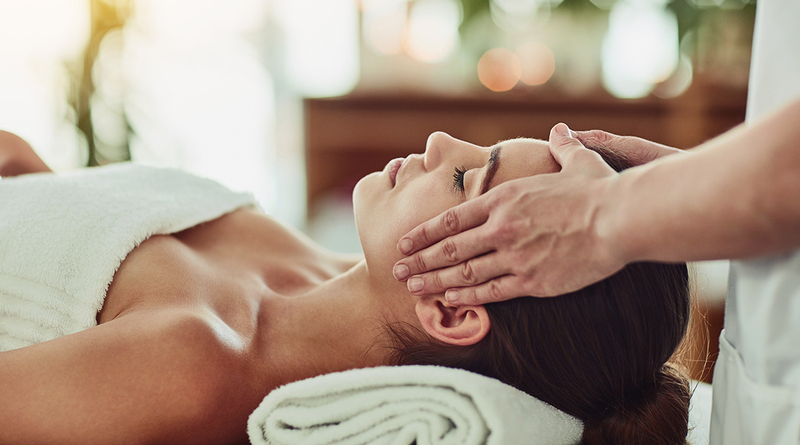 Take your pampering to the next level by choosing our Signature Service. We will provide all the treatments included in our Classic Service plus additional pampering, including an invigorating (or relaxing) massage of your hands or feet. Paraffin treatment will smooth and soften dry, chapped and rough skin. It can help soothe joint pain, relax stiff muscles and improve blood flow to the treated area. Short nails or long, allow us to decorate your nails. 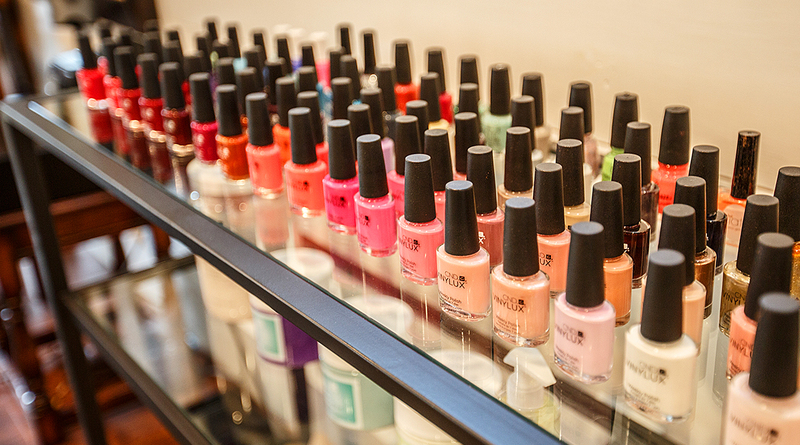 It’s the easiest way to add a little extra to your mani/pedi. Gentlemen, we have services for you too! 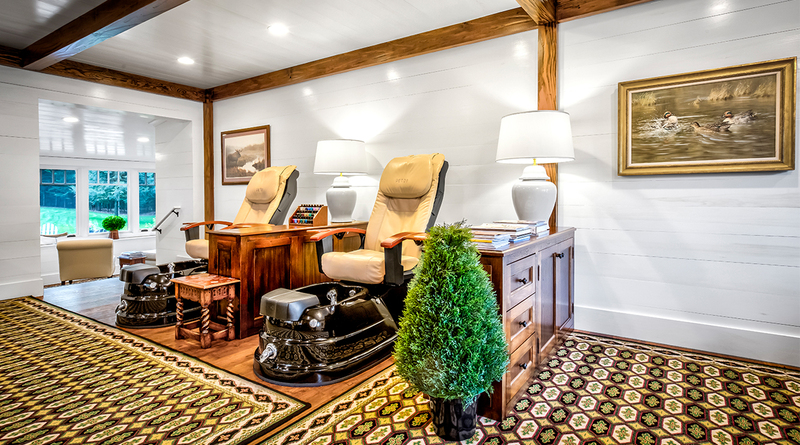 Call us today and schedule a Sports Pedicure or come in for a toenail trim. 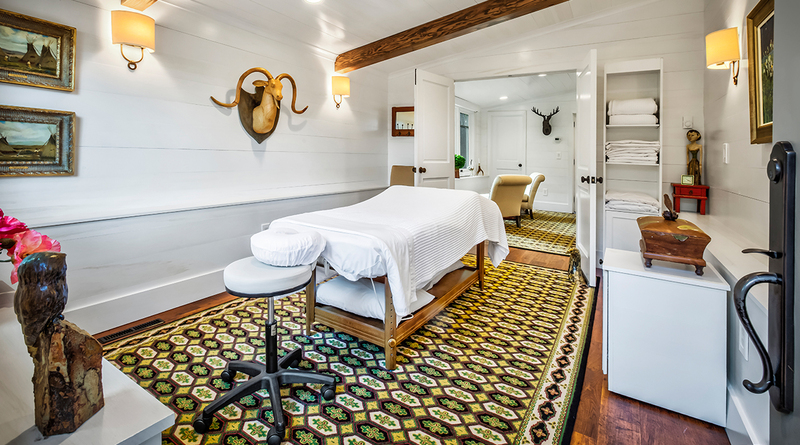 Our massage therapists are available to accommodate your custom massage requests. 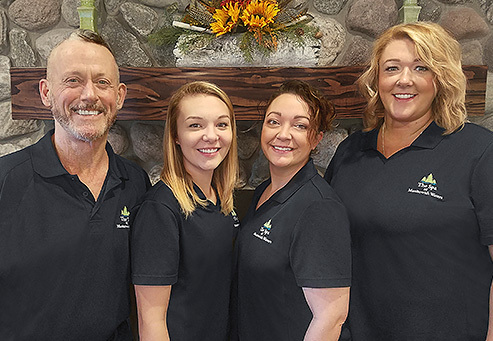 Whether you want to unwind with a relaxation massage or require a little extra work from a deep tissue massage, our therapists are happy to create an experience that fits any need. Gift Cards Available - Please call for information. 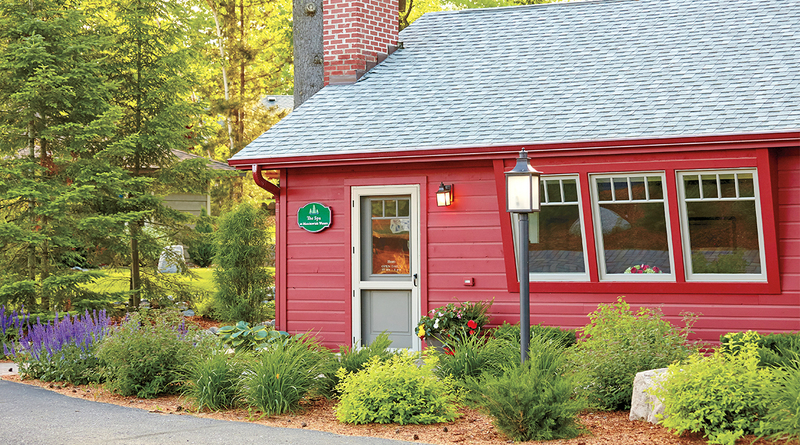 With the ambiance of a Northwoods supper club, Smokey's prepares exquisite cuisine in a casually elegant setting. Featuring the area's best wine, your evening at Smokey's will be memorable. 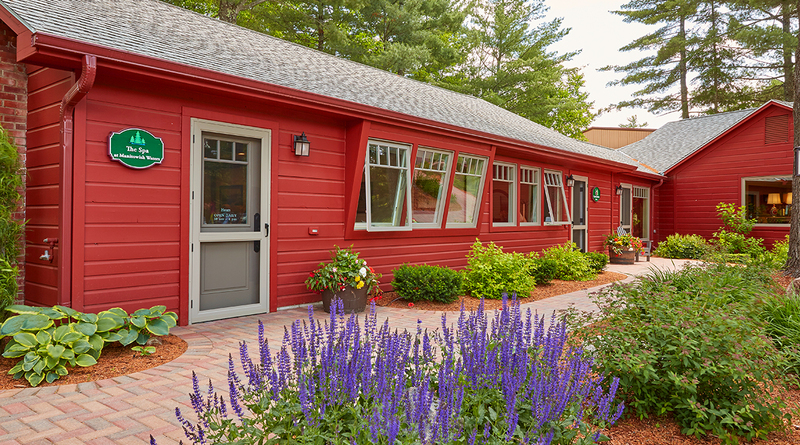 Centrally located for all your activities, The Lodge features first-class rooms that reflect the spirit of the Northwoods with all the comforts you expect - flat screen TVs, in-room refrigerators and a daily light breakfast. Come for the coffee and stay for the best views in Manitowish Waters. It's a comfortable place to relax, read and converse with friends...all in the solitude and beauty of Wisconsin's Northwoods. A first-class fitness center equipped with state-of-the-art equipment, indoor pool, whirlpool and sauna. Just steps away from The Spa are two unique shopping experiences. 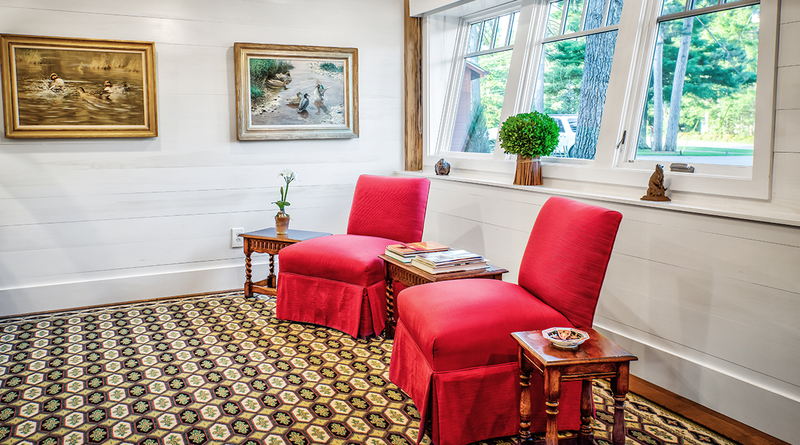 To The Nines and The Lake House carry a wide variety of carefully selected gift and decór items reflecting the upscale Northwoods lifestyle. Businesses of EAU Holdings — owned and operated by the Uihlein family. Uline, a distributor of shipping, industrial and packaging materials, is also owned and operated by the Uihlein family.